An equity trader is someone who participates in the buying and selling of company sharesStockWhat is a stock? An individual who owns stock in a company is called a shareholder and is eligible to claim part of the company’s residual assets and earnings (should the company ever be dissolved). 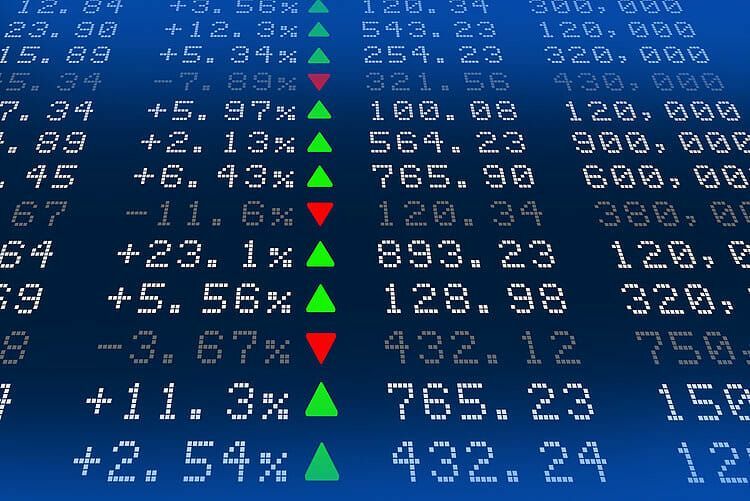 The terms "stock", "shares", and "equity" are used interchangeably. on the equity market. Similar to someone who invests in the debt capital marketsDebt Capital Markets (DCM)Debt Capital Markets (DCM) groups are responsible for providing advice directly to corporate issuers on the raising of debt for acquisitions, refinancing of existing debt, or restructuring of existing debt. These teams operate in a rapidly moving environment and work closely with an advisory partner, an equity trader invests in the equity capital markets and exchanges their money for company stocks instead of bonds. Before jumping straight into buying company shares, you need to evaluate the financial position of the company and determine whether or not it is a worthwhile investment. Fundamental analysis consists of analyzing financial statements such as a balance sheetBalance SheetThe balance sheet is one of the three fundamental financial statements. These statements are key to both financial modeling and accounting. The balance sheet displays the company’s total assets, and how these assets are financed, through either debt or equity. Assets = Liabilities + Equity, income statement, cash flow statement, or even a statement of retained earnings. An equity trader looks at financial metrics such as profit marginNet Profit MarginNet profit margin is a formula used to calculate the percentage of profit a company produces from its total revenue. The profit margin ratio of each company differs by industry. Profit margin = Net income ⁄ Total revenue x 100. Net income is calculated by deducting all company expenses from its total revenue which is, quick ratioQuick RatioThe Quick Ratio, also known as the Acid-test or liquidity ratio, measures the ability of a business to pay its short-term liabilities by having assets that are readily convertible into cash. These assets are, namely, cash, marketable securities and accounts receivable. These assets are known as "quick" assets since, and receivables. Anything that can give an equity trader insight into whether or not a company is performing well is looked into and analyzed thoroughly prior to making an investment decision. The second type of analysis that an equity trader uses is technical analysis. This type of analysis involves statistics, averages, past data, volumes, and much more. Some common tools that investors use with technical analysis are correlation, regressions, and inter-market and intra-market prices. 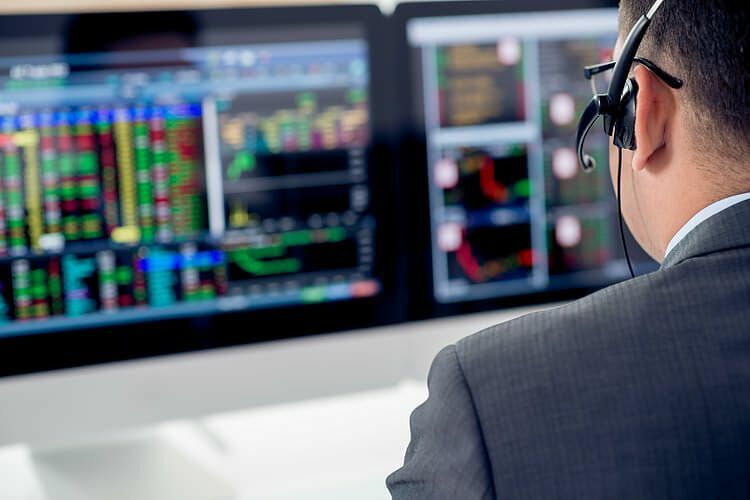 A variety of technical analysis tools are used to help an investor in predicting what a stock might do given historic data and activities. A lot of people are familiar with equity securities but not as many are familiar with debt securities. People who do not know the difference between the two securities might sometimes classify debt securities as an equity security unknowingly, and this is where confusion can occur. Debt securities, traded on the debt capital markets, include bondsBond TranchesBond tranches are usually portions of mortgage-backed-securities that are offered at the same time and usually carry different risks, rewards, and maturities. For example, collateralized mortgage obligations (CMO) are structured with a number of tranches that mature on different dates, carry varying levels of risks, treasuries, money market instruments, and more. They are usually issued with a fixed interest rate which is determined by the ability of the issuer to repay the debt. Issuers that are rated as possibly defaulting on their interest payments to investors are forced to offer higher rates of interest in order to attract buyers willing to accept a higher level of risk. Another important note on debt securities is that they offer a wide range of maturities, from short-term securities that mature in a matter of months, all the way to 30-year Treasury bonds. The most well-known type of equity securities are common stocks of publicly-traded companies. 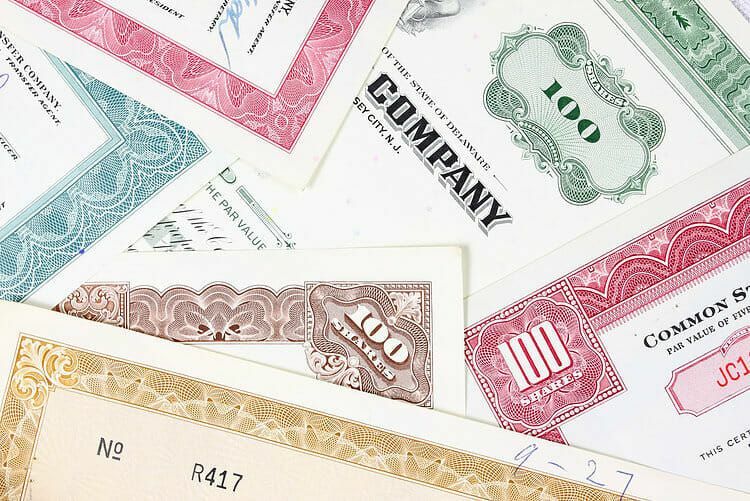 These are issued by companies to shareholders, and confer an ownership (equity) interest in the company. Many stocks pay quarterly dividends to shareholders, although neither specific dividend amounts nor any dividend at all is guaranteed. Equity securities offer potentially higher returns on investment (ROI) than debt securities, but the potentially higher return is accompanied by inherently greater risk. The equity market is also much more volatile than the debt securities market. The added risk associated with equity trading is why an equity trader does constant research and market analysis in order to make the best possible investment decisions. If you want to learn more about the process of equity trading, be sure to check out our article on equity researchEquity Research AnalystAn equity research analyst provides research coverage of public companies and distributes that research to clients. We cover analyst salary, job description to gain more in depth knowledge of what equity traders do prior to selecting a stock to invest in. There are multiple types of risks that are involved with equity trading. There is systematic risk – the risk that is inherent in the equity markets and therefore common to all stocks, and unsystematic risk – the risk that is specific to an individual stock or company. Three broad categories of risks that affect the equity markets are political, interest rate, and regulatory risk. Regulatory risk stems from the in-depth relationship between government and businesses. Governments constantly pass laws and institute regulations that can significantly impact individual companies or the equity markets as a whole. In the aftermath of the 2008 Financial Crisis, government regulation of investing and the financial services industry expanded substantially and has affected all of the financial markets. It’s estimated that merely the costs of compliance with the comprehensive Dodd-Frank Act of 2010 have decreased return on assets (ROA) for small, community banks by as much as 14 basis points. Regulatory risk is, in short, the risk that one or more government regulations may negatively impact a company’s profitability. Interest rate risk refers to the risk posed to businesses by the possibility of rising interest rates. Because many companies carry millions of dollars in debt, even a small change in interest rates can have a significant impact on a company’s cash flow and ability to repay its outstanding debt. Due to the fact that nearly all businesses rely to some extent on debt financing, interest rate risk is a nearly universal concern for businesses. In addition to the risk posed regarding a company’s ability to manage its own debt, rising interest rates can negatively affect businesses through the impact of higher interest rates on consumers. Consumers faced with coping with higher interest rates in relation to their personal debt may cut back on discretionary spending – i.e., stop buying as many consumer goods. This can have a depressive effect on the whole economy, presenting further dangers for companies in terms of remaining profitable or even just financially solvent. Political risk can be defined as any risk that corporations or investors face due to political decisions, events, or conditions. Any changes in government, legislative bodies, trade policy, or foreign policy by one or more countries can be factors of political risk. The current situation regarding import tariffs charged by various countries is an instance of political risk. High import tariffs put in place by the government of country “A” may make it difficult for a company in country “B”, one that relies heavily on export sales to individuals or businesses in country “A”, to continue operating profitably. A well-known historical instance of political risk was when Saudi Arabia nationalized the oil industry within its borders during the 1970s. This led to the world’s major oil companies losing nearly 50% of their share of the global oil market, and a major increase increase in oil and gas prices. Earnings Per ShareEarnings Per Share Formula (EPS)The Earnings Per Share formula is a financial ratio, which counts net earnings against the total outstanding shares over a fixed period of time. A higher EPS ratio indicates a company’s ability to generate profits for common shareholders. Fiscal YearFiscal Year (FY)A fiscal year (FY) is a 12 month or 52 week period of time used by governments and businesses for accounting purposes to formulate annual financial reports. A Fiscal Year (FY) that does not necessarily follow the calendar year. It may be a period such as October 1, 2009 – September 30, 2010.